Last Thursday, I posted about starting a "Things I Love Thursday"post every week, inviting readers to join me, (it's a nice way to visit each other's blogs and at the same time perhaps come across new things")! Some of you said last week you'd join along. If you have a new post for this week that you''d like to add to this series, leave a comment below so we can all take a look. I'll then add links here - so we can visit your blog. 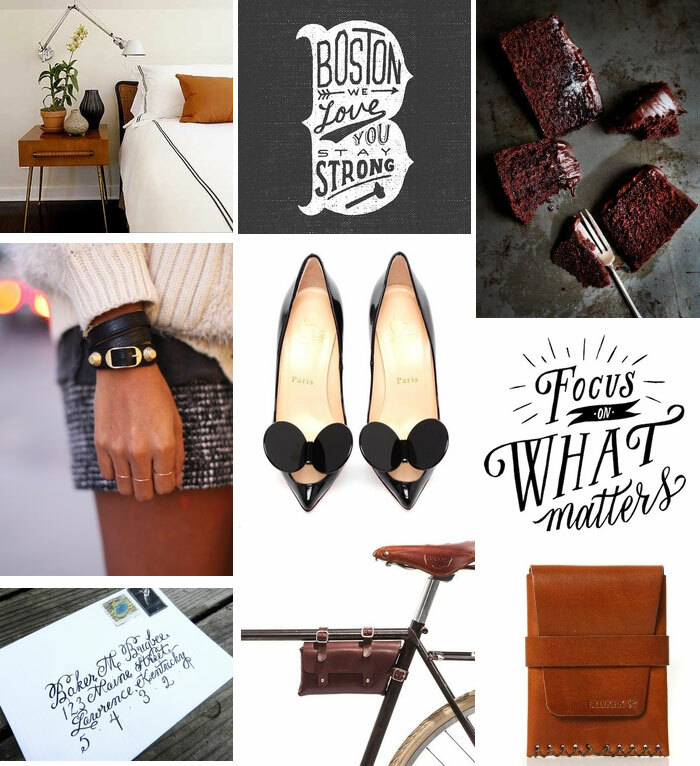 Here's what caught my eye this week, lots of blacks, browns and white (always a nice combo). First post for 'Things I love Thursday' has gone up! I made one this week!!!! You can find it at eageremily.blogspot.com! Thanks everyone! I've updated the post!